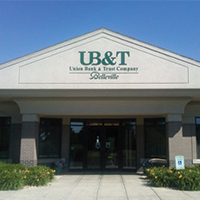 Our customers enjoy no ATM transaction fees. You read that right! ATMs* are always free for our customers! 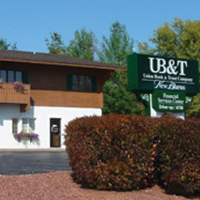 Not near a UB&T ATM? 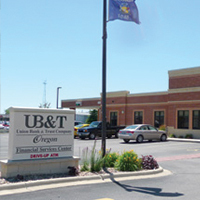 UB&T is part of Wisconsin’s ATM Access, the largest surcharge-free network. 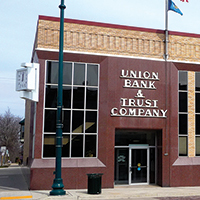 A listing of participating ATM locations is available here. 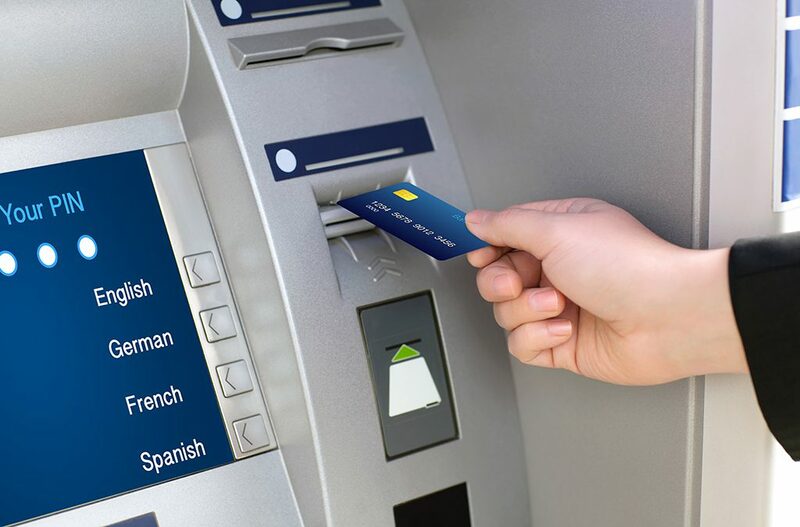 *You may be charged a fee by another bank’s ATM if they are not in the ATM Access Network.